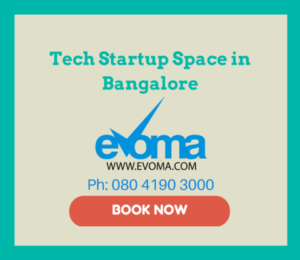 Let’s start by tackling the incorporation part of how to start a software company in India. The Ministry of Corporate Affairs, Govt. 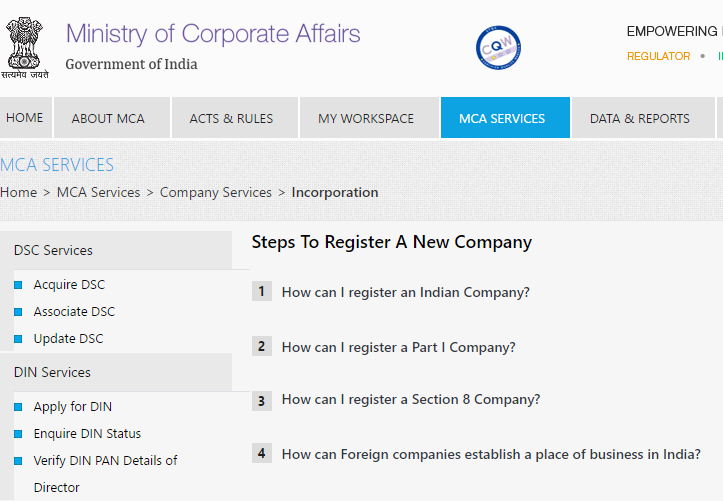 of India, has taken large steps toward simplifying the incorporation process. Though many other types of companies can be incorporated with SPICe, it is better to take small steps and limit your choice to the above two types. If you are a solo entrepreneur, then One Person Company will be the right choice. A Private Limited Company is the better option if you are taking in partners. Now we come to the core part of this article – Your domain name and intellectual property rights. Your Domain Name: Getting the right domain name, a name that reflects your product or service, is an important business aspect, especially for a software company. Think of a domain name, check availability, and register it even if your website is not up yet. Allow your registrar to park your domain name till such time as your website is ready. For business areas within India, register with “.in” (India),”.co.in” ( a company in India), “.org.in” (an organisation in India). If your business extends over the border then register with “.com”, “.net”, “.org” etc. Intellectual Property Rights (IPR): This is the most important part of this article, something a person wanting to start a software company needs to concentrate upon. A practical and efficient Intellectual Property system can be a leading force behind a country’s economic development. How it protects your interest, whether it is your idea or product, will determine how an innovation or invention can thrive. This article covers everything you need to know about the three elements of an IPR – TradeMarks, Patents, and Copyrights. Mumbai-Head Office** Maharashtra, Madhya Pradesh, Goa. Ahmadabad Gujarat, Rajasthan, UT of Daman, Diu, Dadra, and Nagar Haveli. Kolkata Arunachal Pradesh, Assam, Bihar, Orissa, West Bengal, Manipur, Mizoram, Meghalaya, Nagaland, Sikkim, Tripura and the UT of Andaman and Nicobar Islands. Chennai Andhra Pradesh, Telangana, Kerala, Tamilnadu, Karnataka and UT of Pondicherry and Lakshadweep. Delhi J & K, Punjab, Haryana, UP, HP, and the UT of Delhi and Chandigarh. **The Register of Trade Marks for the whole of India is kept at the Mumbai Head Office.